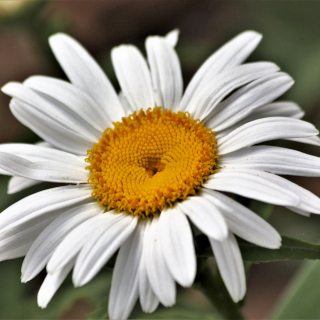 Shasta Daisy is a perennial flowering plant growing to 70cm tall. Produces lots of showy white daisy flowers with a yellow centre. Drought hardy once established. 280 seeds per packet.